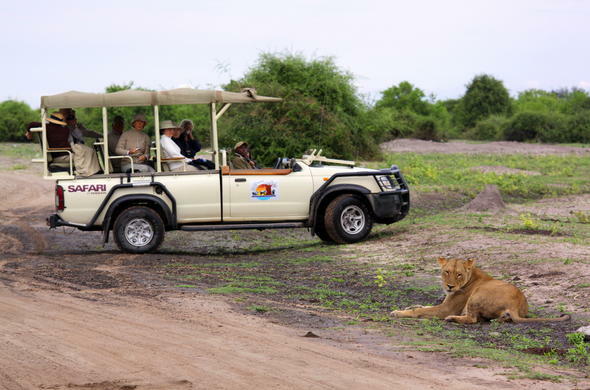 This 4 day Classic Chobe Legends Safari Package for Couples offers the best of Chobe with game drives and river safaris showcasing the diversity of the region, ensuring a memorable safari. 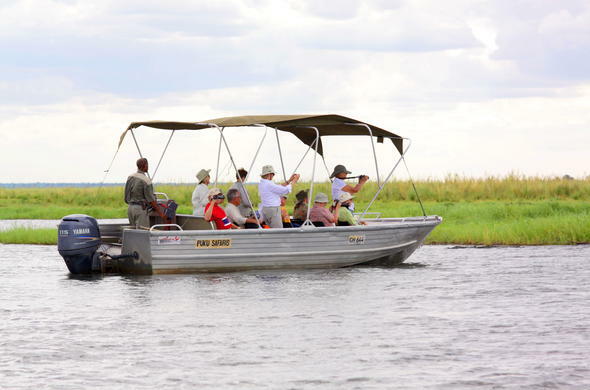 This Chobe Legends Safari Package is a complete Chobe Safari experience which offers game drives and boat cruises as well as fishing and canoe trips, village tours and sporting activities such as golf and tennis. 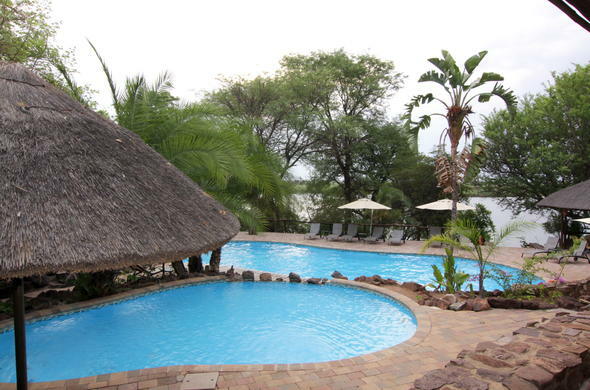 The safari lodge is situated on the banks of the Chobe River near its confluence with the mighty Zambezi, which allows you to experience the heartbeat of this legendary waterway. Here is a place where wildlife is prolific and the birdlife is some of the best in Africa. Knowledgeable guides will take you into the Chobe National Park and on boat cruises to view the world's largest concentration of Elephants as they come down to drink from the life-giving waters of the river. You will arrive in Kasane on a flight from Johannesburg and be transferred to a safari lodge on the banks of the Chobe River. The lodge is situated in the far north-east corner of Botswana, an area where the 4 countries of Zambia, Zimbabwe, Namibia and Botswana meet. You will be welcomed at the lodge and there will be time to refresh. Relax and take in your surroundings before heading out on an afternoon activity to enjoy some of the prolific wildlife of the area. Over the next 2 days you can choose your activities according to the recommendations of your guide or your own personal interests. You may choose to do game drives in the Chobe National Park or boat cruises on the river to view game or decide to seek out the almost 500 species of birds known to occur in the area. Fishing is a very popular activity on the Chobe but for those who enjoy the traditional sporting activities tennis and golf are available. Cultural visits to a local village can also be organised. 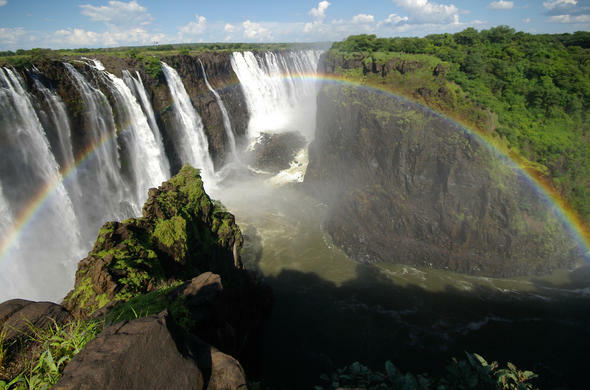 You could also choose to do an excursion to the mighty Victoria Falls to experience this natural wonder of the world. Vic Falls Excursions can either be half day or full-day tours. 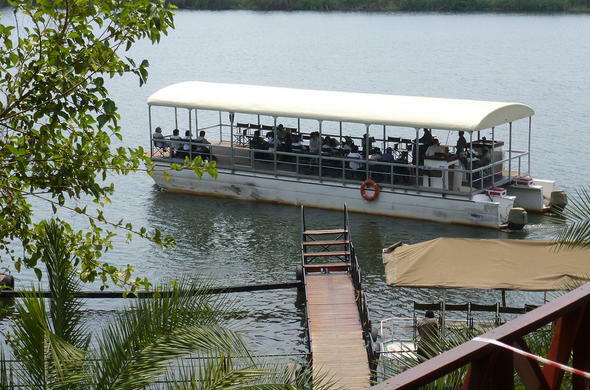 This is the final day of your 4 day Chobe Legends Package. There will be time for a last activity before breakfast. You will be transferred to Kasane for your return flight to Johannesburg O.R. Tambo International Airport, comforted in the knowledge that you have experienced one of Africa's wonders. This is a 4 day Fly-in Chobe package for 2 guests sharing in en-suite accommodation, fully inclusive of meals and game viewing activities, flights ex/to Johannesburg O.R. Tambo Airport with set departure days on Monday, Wednesday, Friday and Sunday in the late morning to Kasane and the return flight to Johannesburg in the afternoon. This Botswana package can be also combined with a stay at Livingstone (Zambia) or Victoria Falls (Zimbabwe) and/ or the Okavango Delta. Rates may vary depending on the season and daily currency exchange rate.